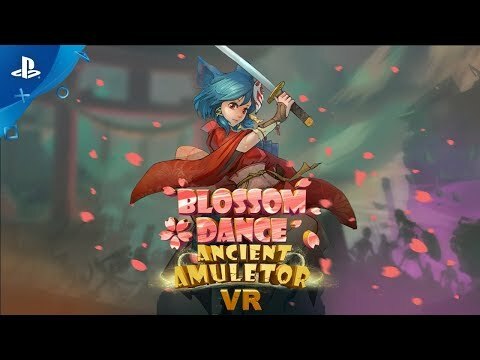 Defend a mystical world as an archer, gunslinger, mage, or puppet master in this blend of shooter and tower defense. Demo now available! 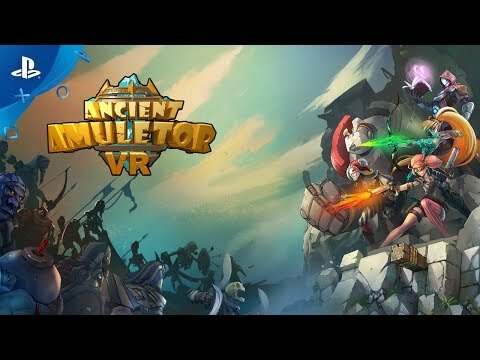 Ancient Amuletor is a fusion of shooting, action, and tower defense, forming a new type of VR game. In the game, players can choose from different classes of Amuletors, as the peacekeeper of the magical world, each class has a unique game play style and skill system. 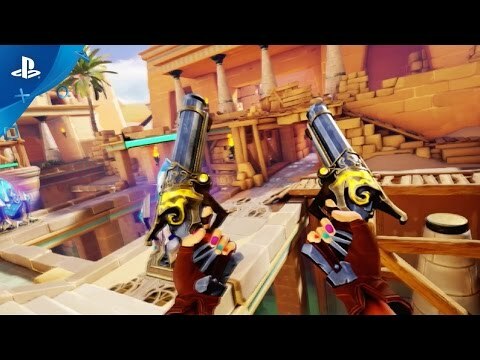 The storylines in Ancient Amuletor mirror several age-old civilizations, from Egypt to Rome and beyond, allowing players to visit spectacular landscapes in amazing lands and fight against powerful enemies and bosses that only exist in legends. 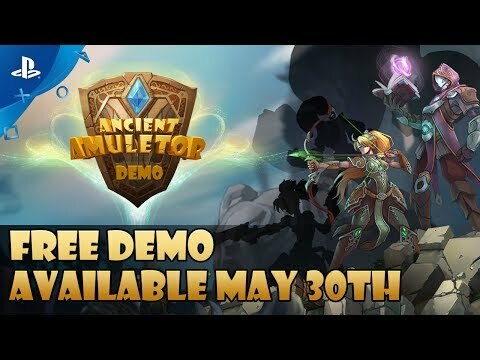 Be The Hero You Want to Be: Ancient Amuletor features a wide range of hero classes including an archer, gunner, mage and puppeteer - each with their own specific set of controls and skills. Combine Classes to Your Advantage: During a game, players can dynamically switch from one hero to another at any time in accordance with each constantly changing situation. 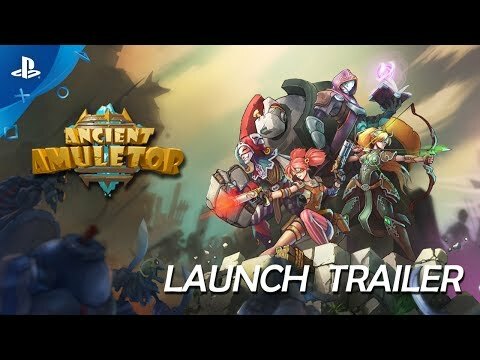 Team Up With Friends: Ancient Amuletor supports up to three players at once allowing players to team up and strategize each attack with their friends. 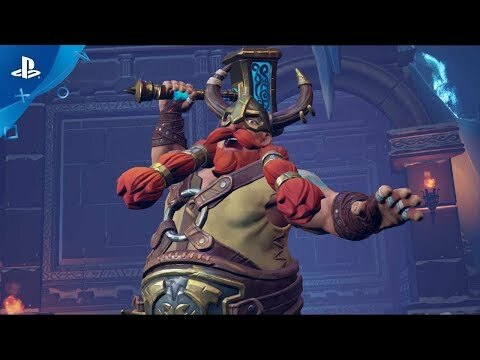 Pick Up and Play Design: While rich and steeped with lore, Ancient Amuletor is designed so that players can hop into the action quickly. The arcade-style play is perfect for those that want to get a few games in but only have a limited amount of time to play. © 2017 BEIJING SHI GUANG MENG HUAN TECHNOLOGY CO.LTD All Rights Reserved.